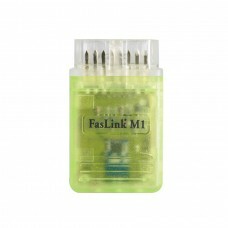 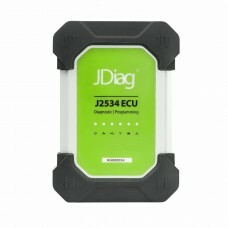 JDiag Elite II Pro is a professional programming equipment which can fully support the internationa..
JDiag FasLink M1 is a new diagnostic tool, it supports generic software & any operation system o..
JDiag FasTPMS Super EL50448 for GM and Ford TPMS Relearn JDiag FasTPMS Super EL50448 for GM and For..
JDiag JD101 Code Reader is a smart device, able to update online via internet directly. 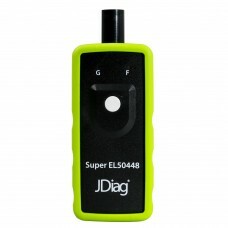 Easy to use .. 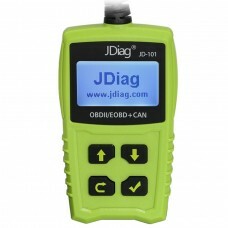 Original JDiag JD201 Code Reader is a hand-held diagnostic tool for new and old vehicles (OBD II &am..